När du utövar yoga fungerar filten utmärkt vid meditation och djupavslappning. Den är superwashbehandlad för att vara lättskött och fungera väl i tvättmaskin. Tvättråd: Tvättas i 40 grader. Ska ej torktumlas. Thin and flexible scarf in 100% mulesing-free merino wool perfectly suited as a warm addition to your workday or free time. 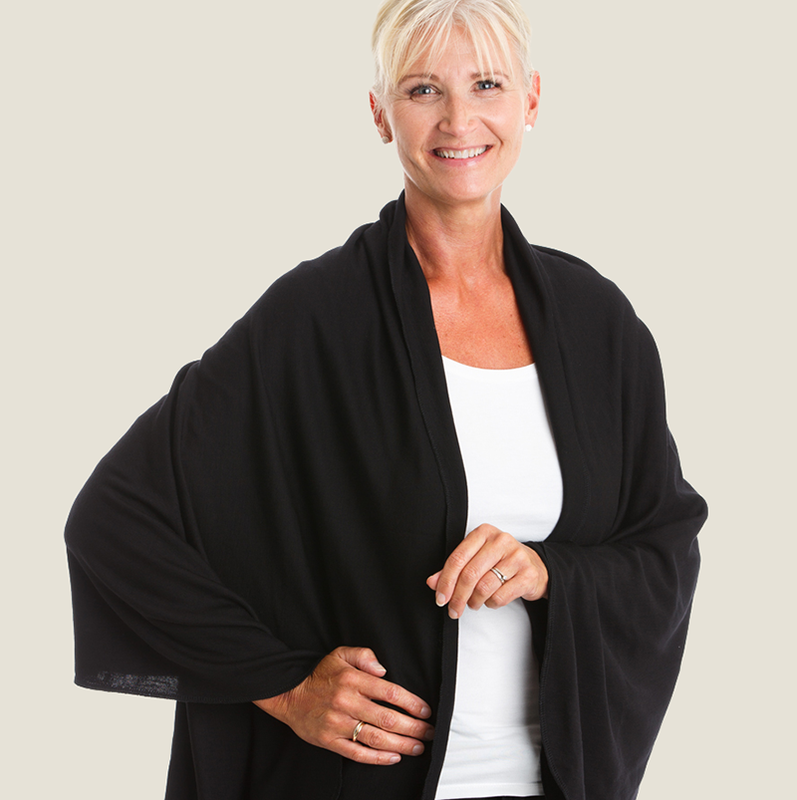 Merino wool provides warmth, does not itch and feels comfortable on sensitive skin. Works perfect as a yoga blanket for meditation and deep relaxation. The Merino wool fibre does not itch, it's warming when it is cold and breathes when it's hot. Wool has a unique ability to provide warmth even when it gets wet. This will allow you to effectively regulate your body temperature during warm-up and exercize to avoid pain and injury during physical activity.